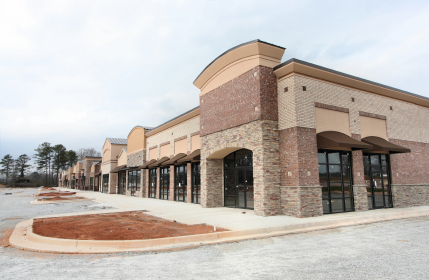 Commercial Real Estate Appraisals - Jackson, TN - Appraisal Services Group, Inc.
We are experienced in providing quality valuations for a variety of commercial, industrial, and agricultural properties. Whether it is a parcel of vacant land for future development or a large apartment complex, we are the full services firm you can count on to provide professional real property appraisals quickly and affordably. We take pride in providing a consistent service of thorough and accurate appraisals for your real estate needs. Our reports meet all requirements of lenders, government agencies, courts and the Appraisal Institute under the Uniform Standards of Professional Appraisal Practice (USPAP). Copyright © 2019 Appraisal Services Group, Inc.